Great news! 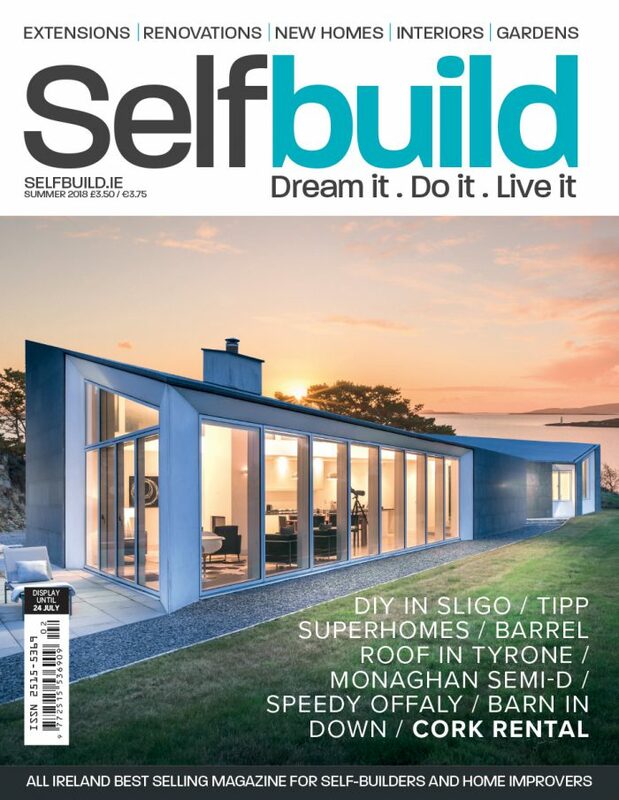 Selfbuild Live, Ireland’s go-to event for self-builders and home improvers, now features free one-day Bootcamps – take part in Dublin from the 14th to 16th September (pg 78) and for an overview of the situation in NI, the Belfast Bootcamp recap is on page 69. 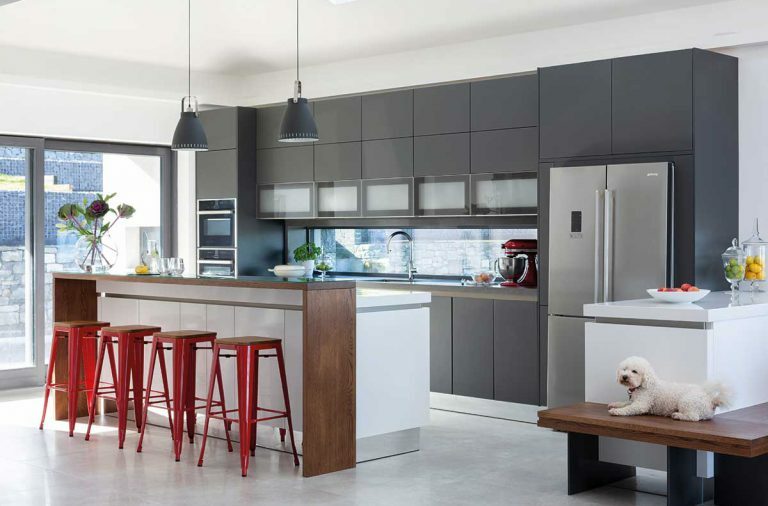 Quality is at the top of the priority list, and the vital first step is to come up with a design solution that’s specific to context and has architectural merit (pg 100). But how about the bricks and mortar? Sadly, in ROI local authorities still do not oversee key construction stages. 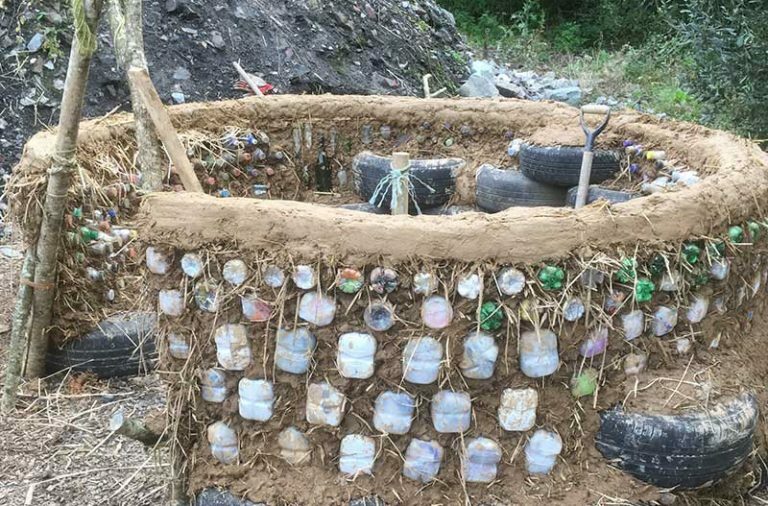 Cost and staffing issues seem to be the excuse for the lack of building control and yet the government budget for this year alone, to remediate just some of the pyrite cases is €30 million (pg 19). Prevention should be better than cure. On the flip side what’s very encouraging to see is how seriously the Sustainable Energy Authority of Ireland takes the hidden dangers of renovations with its system of quality control for contractors (pg 15). Rated on a green to red scale, tradesmen can readily be struck off for poor building practices. Ideally though, homeowners should know what ‘shade’ of contractor they hire – too many are currently on ‘orange’ alert. 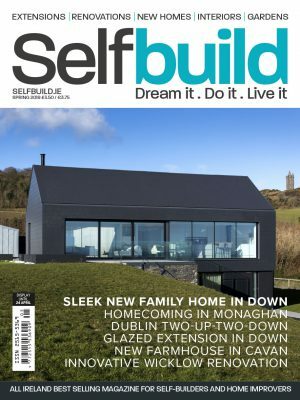 Paul and Rebecca O’Connor of Co Sligo chronicle the self-build evolution of their family home. Decades of experience have culminated in Eric and Gladys Black’s home for life in Co Tyrone. Clíodhna and Enda Rooney of Co Monaghan on injecting the wow factor within a tight footprint. Adding a porch and living room extension made all the difference for Julie and Andrew Rogers of Co Down. 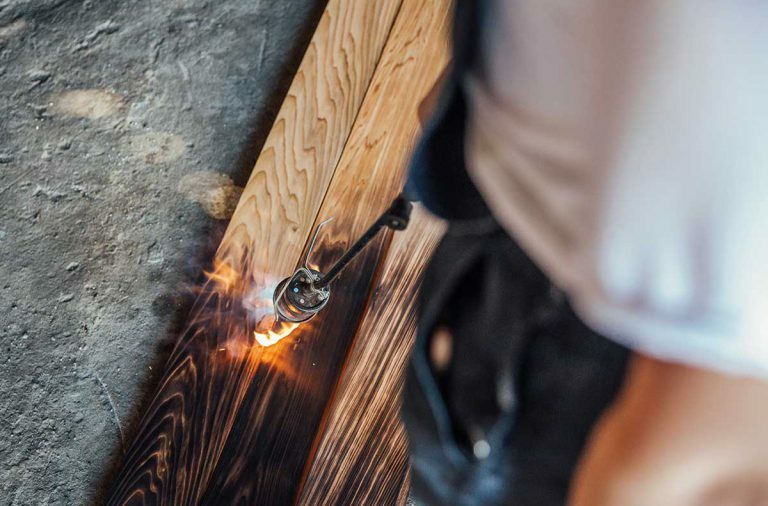 The story of Mark Feely’s fast-track stick build in Co Offaly. 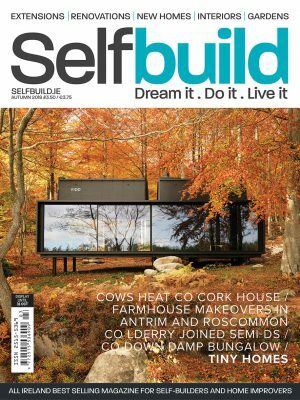 Lyons and Nicci O’Keeffe on renting out their self-build in Co Cork. Your complete guide to building in NI from the experts we gathered at Selfbuild Live Belfast. 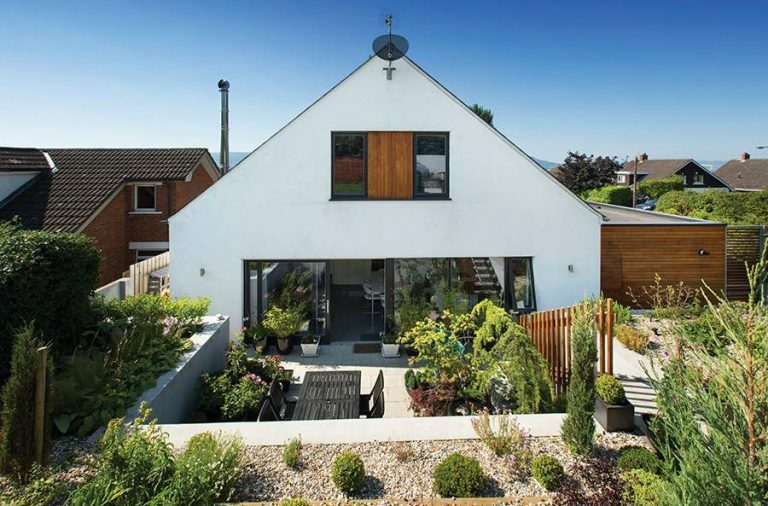 Your 10 step guide to planning an extension. Everything you need to know about solar thermal, PV and battery storage. How to choose your designer. Spatial relationships in the home. Modernist masters to inspire your interiors. Intensive versus extensive and much more in between. 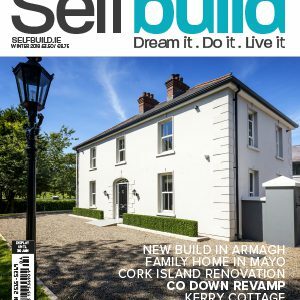 Your guide to fighting your case in front of An Bord Pleanála (ROI) or the Planning Appeals Commission (NI). We will be at Citywest Dublin from the 14-16 September 2018. Gain some facts and figures for your project or just pick up ideas to make your home brighter and better. 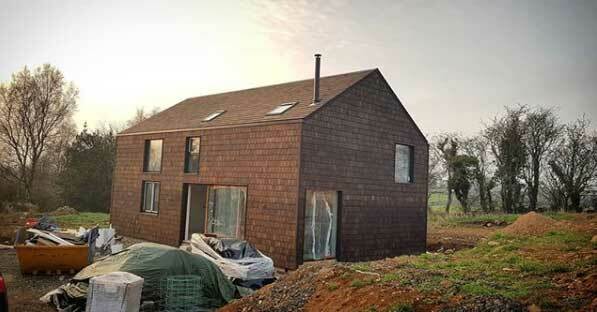 For a truly low cost self-build, don’t install a chimney or a wet heating system. 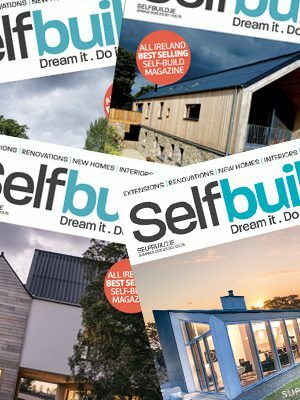 Why now is not the time to pay self-builders for the electricity they generate in the home. Moving your children away from screen time and into wildlife. How the community land trust model could help self-builders build within rural towns. The vital importance of investing in good architectural design. Architect Mélina Sharp explains how her parents’ dream of building on the family farm was shattered. Discover the latest addition to Lumi’s range of sliding doors – the double glazed lift and slide. The Quarry Products Association Northern Ireland on why concrete built is better built.